Craig Dawson opens scoring for West Brom but Harrison Reed goal shares spoils. Harrison Reed rescued a point for Blackburn with a fantastic piece of finishing to earn a 1-1 Sky Bet Championship draw against West Brom. Midfielder Reed, who is on loan from Southampton, struck from 25 yards in the 71st minute to deny Albion a win following back-to-back defeats. Blackburn had fallen behind to Craig Dawson's first goal of the season in the 40th minute. Rovers then had to play the final 10 minutes with 10 men after goalkeeper David Raya had to be taken off following a collision with Jay Rodriguez. As Blackburn had already used their three substitutes, Richie Smallwood was forced to go in goal. The hard-earned point made it something of a happy return for Blackburn manager Tony Mowbray, who was taking charge of a side at The Hawthorns for the first time since leaving Albion to become the manager of Celtic back in 2009. Blackburn were forced into an early defensive reshuffle when skipper Charlie Mulgrew limped off after only 15 minutes to be replaced by Amari'i Bell. But the loss of Mulgrew did not overly affect Blackburn, especially as Albion struggled to create clear chances with James Morrison firing wildly over the bar in the 23rd minute. 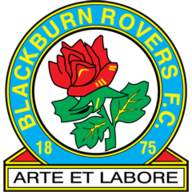 Blackburn themselves found openings hard to come by and they were left frustrated in the 33rd minute when their penalty appeals were rejected after claims that Conor Townsend had handled a cross from Reed. Albion should really have broken the deadlock seconds later only for Rodriguez to squander two gilt-edged chances. After racing clear of Derrick Williams, Rodriguez saw his first shot saved by Raya before lifting the rebound over the bar from six yards. 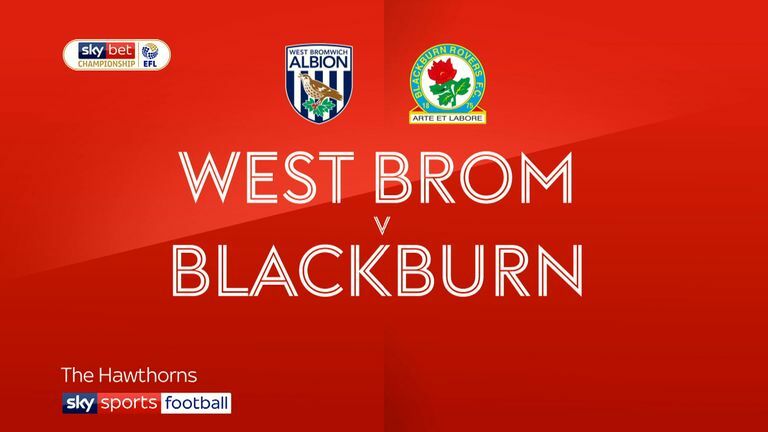 That was a huge let-off for Blackburn but Albion did not have to wait much longer to take the lead. Bakary Sako forced a corner and Matt Phillips sent over a cross that Dawson bundled home with his head at the far post. The advantage should have only been short-lived as Joe Rothwell had an excellent chance to equalise after a 42nd-minute pass from Bradley Dack, only to be denied by an excellent save from Sam Johnstone. 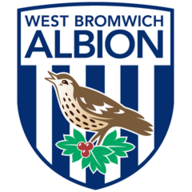 Albion then made a fast start to the second half, with Tosin Adarabioyo's header narrowly off target before Raya denied Phillips at his near post. Blackburn then enjoyed one of their best spells of the game, with Kasey Palmer forcing a 68th-minute free-kick that Dack drilled narrowly wide. That was a warning Albion failed to heed and Reed made them pay in spectacular fashion. Albion central defender Kyle Bartley lost possession and the loose ball broke to Reed, who whipped in a stunning shot that left Johnstone clutching at thin air. Darren Moore: "Obviously, we should have won the game on the chances and the way that the game was. But it is something to build on. It has been a tough week. "We wanted to win the game but Blackburn were bitty, they were plucky, they were determined and they came out with a valuable point from their point of view." Tony Mowbray: "There were no defenders on the pitch really. I thought it was heroic from our team. "To have no defenders on the pitch and then finish with 10 men and no goalkeeper on the pitch…it was a heroic performance to get a point."